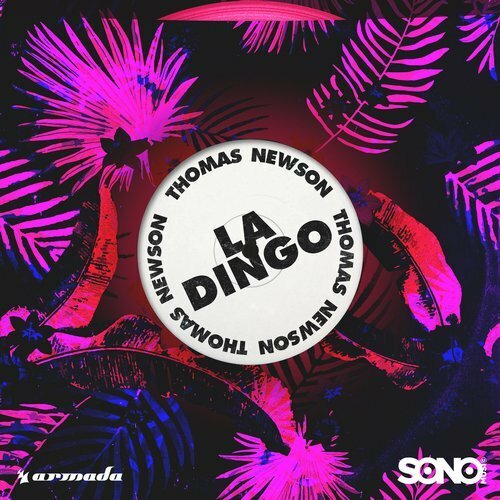 It’s been a few years of playing the waiting game, but Thomas Newson’s La Dingo” is finally out. The energetic tribal house song was released on Sunnery James & Ryan Marciano’s Amsterdam based label SONO MUSIC. Thomas Verkuijlen collaborated with Sam Void near the end of last year on “Like That“, which was released on Nicky Romero’s Protocol Recordings. An interesting side note I discovered is that Thomas Newson is the son of longtime DJ and producer Marco V. Marco Verkuylen has previously put out his own fire house tunes like “Back In The Jungle“, “Bash” with Jochen Miller, and “10PM“. The father/son duo have collaborated together on “Jaguar“, “Together” featuring RUMORS, and “Tumbleweed“. The list of supporters include Hardwell, Kryder, Dannic, Mike Williams, Sam Feldt, Lost Frequencies, Futuristic Polar Bears, Lumberjack, Robbie Rivera, Sunnery James & Ryan Marciano, Dennis Cartier, Kill The Buzz, Timmy Trumpet, and Albert Neve.